This May, Image Comics forces you to wonder why we keep pushing this silly comic book over and over again in a new adjective-laden comic called– THE ALL-NEW SECRET SKULLKICKERS! 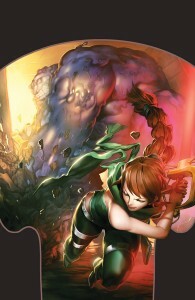 THE ALL-NEW SECRET SKULLKICKERS #1, written by promotional broken record Jim Zub and drawn by innocent mp3 Edwin Huang, continues the epic six-arc SKULLKICKERS storyline on a haunted island of mystery, apes and rampant violence. It’s good. We’re sick. We can’t help it. Comic price guide makers will curse this stupid string of title changes for the rest of their natural lives. THE ALL-NEW SECRET SKULLKICKERS #1 will be available in May wherever fine comics are sold. Pre-order it now from the March issue of Previews and stop the hurting. 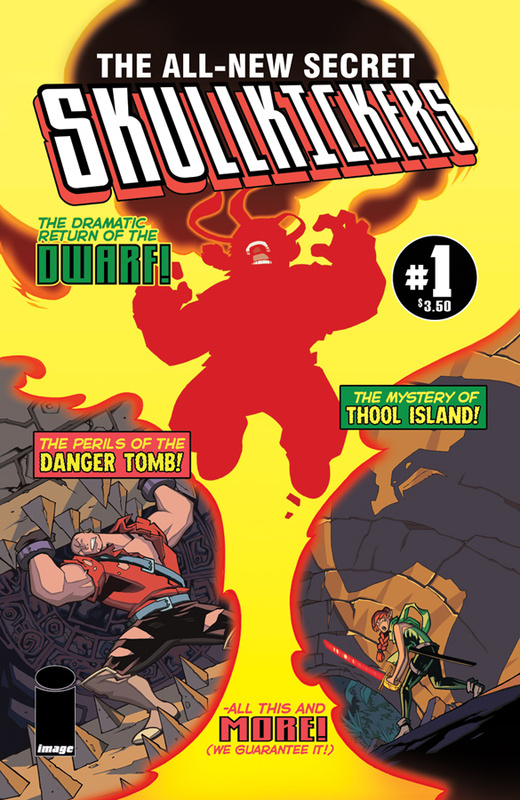 This entry was posted in Columns and tagged alternative comics, edwin huang, IMAGE COMICS, indie comics, jim zub, skullkickers, the all new secret. Bookmark the permalink. Follow any comments here with the RSS feed for this post. Post a comment or leave a trackback: Trackback URL.